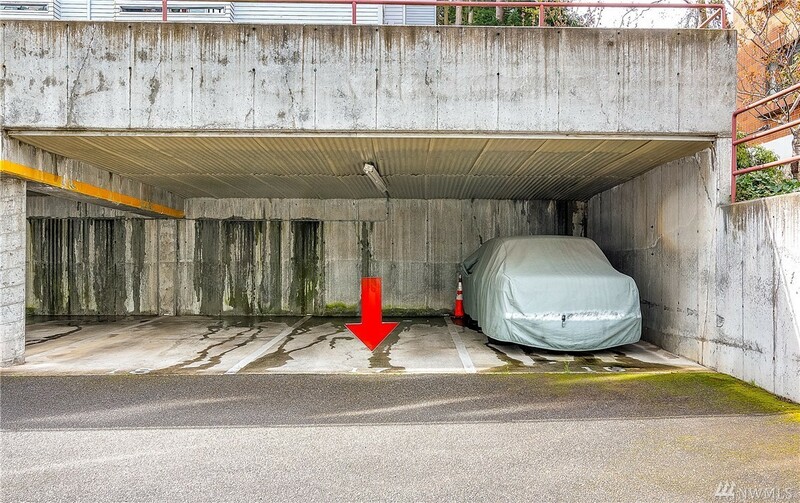 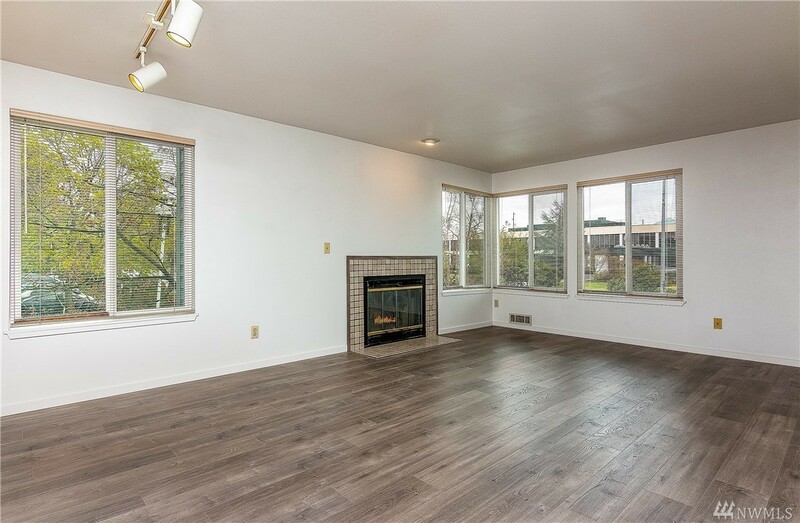 Excellent North Seattle location with tremendous walkability to everything you need. 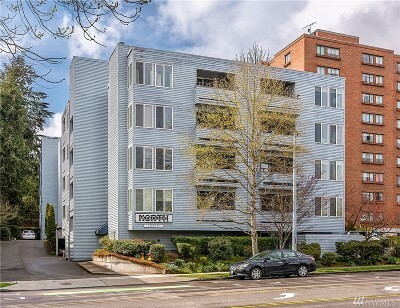 The building is located on a gorgeous tree-lined street. 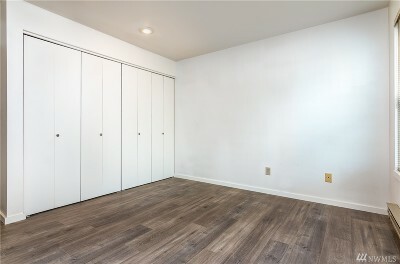 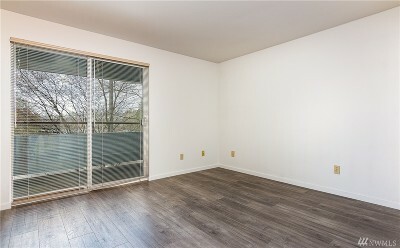 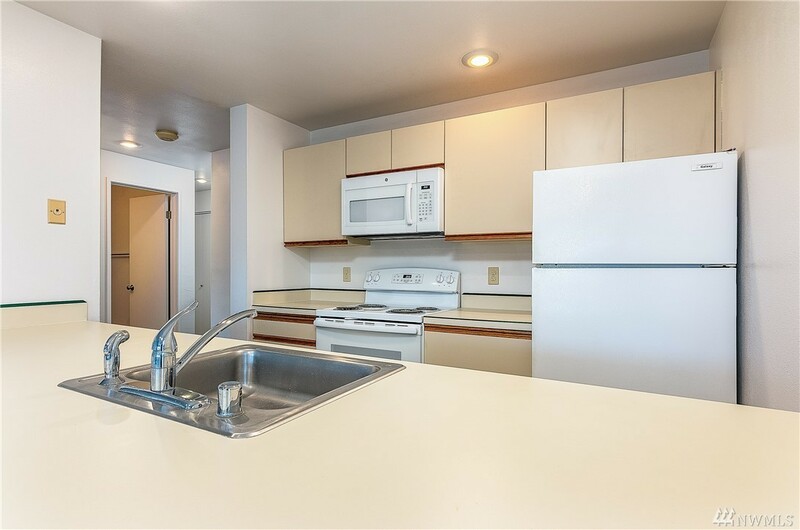 Spacious 2 bdr unit that is quiet & bright. 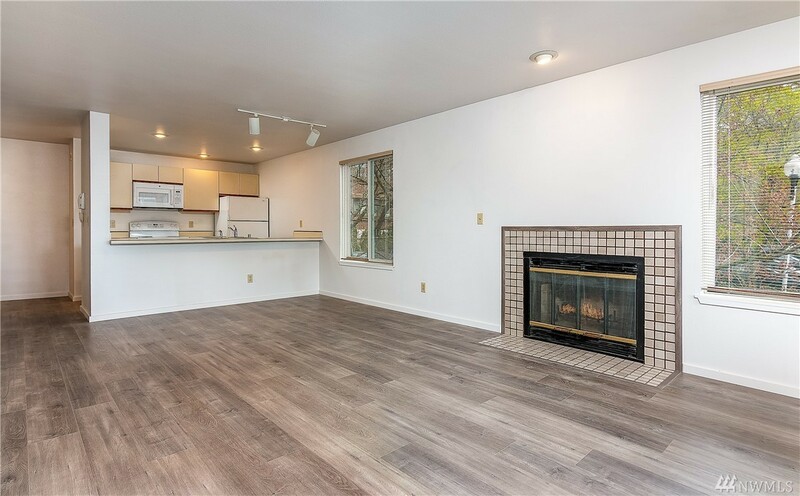 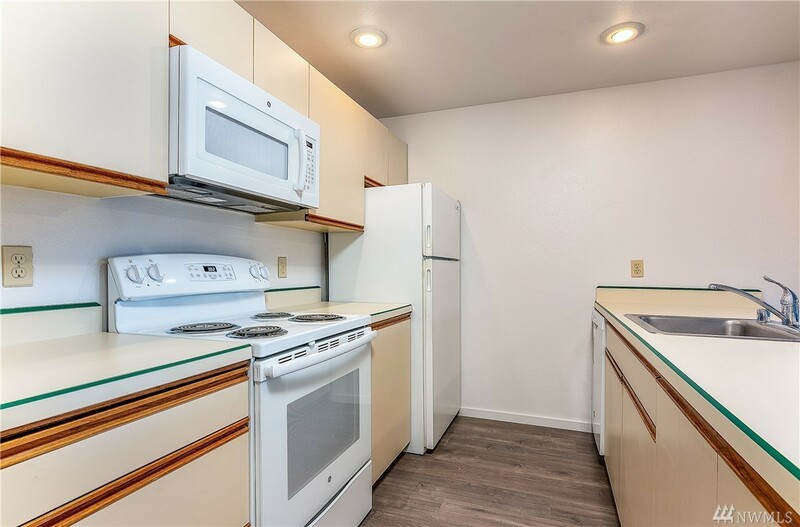 It features new quality laminate flooring, new paint & new appliances in K (except fridge). Living room has a wood burning FP. 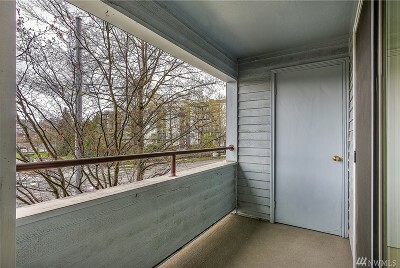 There is a private covered deck that incl a storage closet (2nd storage unit as well). 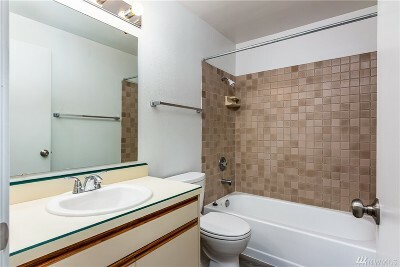 W/S/G & 1 covered off-street parking space are incl in the rent. No pets. 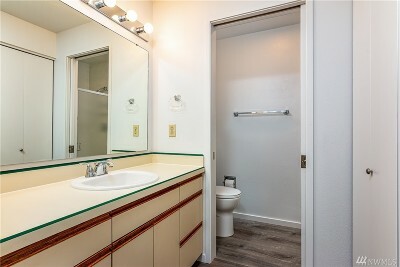 $500 HOA move-in fee req.